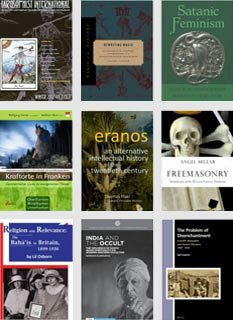 The European Society for the Study of Western Esotericism (ESWE) is a learned society established in 2005 to advance the academic study of the various manifestations of Western esotericism from late antiquity to the present and to secure the future development of the field. The ESSWE is an affiliated society of the International Association for the History of Religions (IAHR) and a related scholarly organization of the American Academy of Religion (AAR). 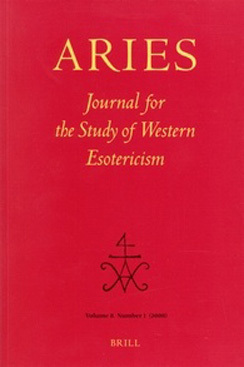 Encouraging the appreciation of the historical, cultural and intellectual significance of Western esotericism by research institutions, scholarly policy makers, and the general public. Access to areas of the ESSWE website that allow members to make publicity for their books and to use an online e-mail system to easily communicate with other scholars in the field.